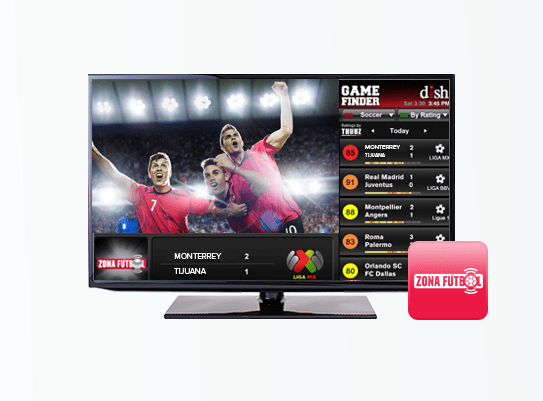 Watch more than 270 channels in Spanish and English for $72.99 a month with the whole family on DishLatino Max! 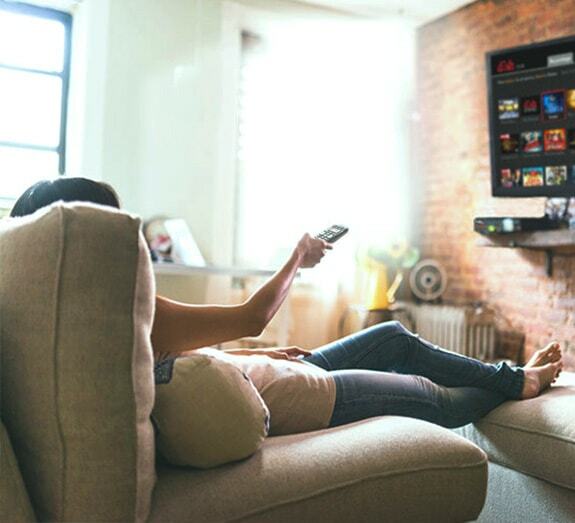 This TV package includes your favorite channels such as ESPN, DIY Network, Hallmark, Comedy Central and more! 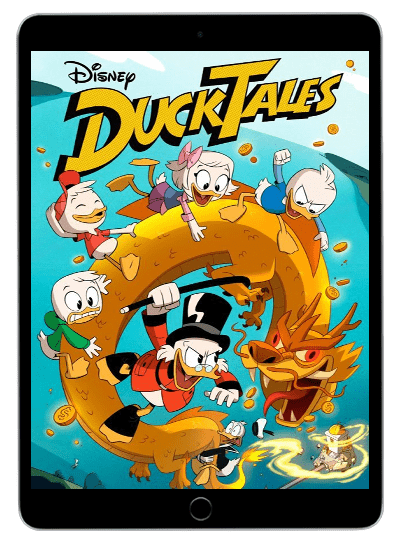 There’s also channels specifically created for children such as Disney, Nickelodeon, and Nick Jr.
DishLATINO knows how important it is to perserve your language amongst family and to have age appropriate programming for your childten. That’s why there’s more than 15 channels with content in both Spanish and English specifically geared towards children. Animal Planet, Boomerang, Discovery En Español, Babyfirst TV, Disney XD, Disney, Nick Jr. and more are all included in the DishLATINO Max package. With 270+ channels in Spanish and English, there is something on TV for everyone in the family! No matter what your family likes to watch, DishLATINO Max has a channel for them. Enjoy sports, movies, soap operas, news and music at home or while you travel. 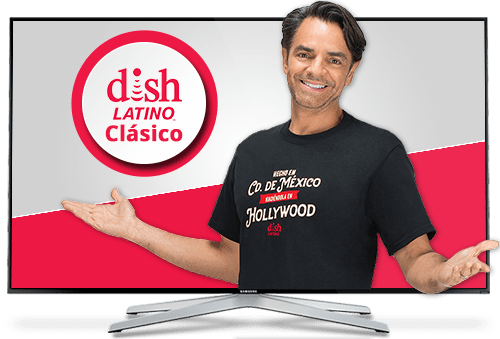 DishLATINO Max has the greatest entertainment and the best technology available for TV. Welcome all sports fans! DishLATINO is the home of soccer with the best leagues and cups, but it does not stop there! From American football, to basketball, and baseball, DishLATINO Max has it all in both Spanish and English. Channels beIN sports and Fox Sports broadcast in both Spanish and English! Also the Zona Fútbol app is free for all soccer fans that subscribe to DishLATINO! We have partnered with internet providers in your area to offer you internet service at an affordable price! No matter how you plan to use your internet, there are internet plans for every lifestyle and budget. 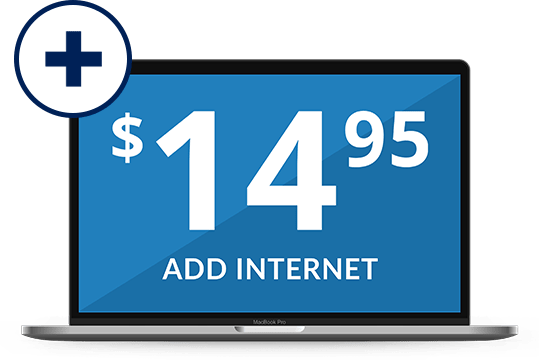 Cable, DSL, fiber and satellite internet options are available throughout the country with plans starting as low as $14.95 per month!